Pledge Week continued yesterday with the Lift-a-thon, an event that collects pledges per pound of weight lifted on the players Olympic lifts (usually the squat). Much of the event was streamed live on the app Periscope. The app is for the iphone only at this time. You can see the archived footage under the @CoachMcKenna twitter feed. 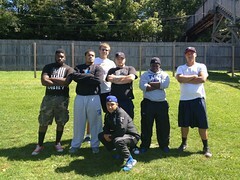 The twitter for the football team is @BkTechFb and @BTECHATHLETICS is also a great resource. 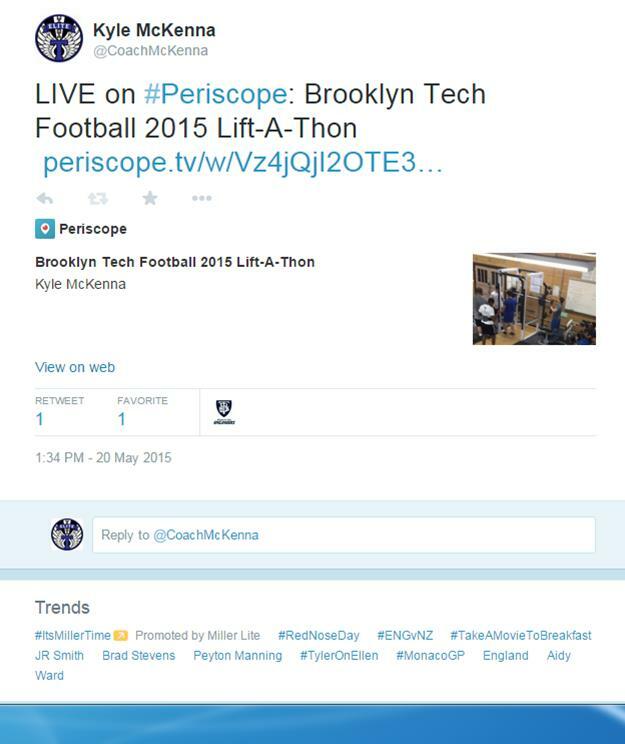 Twitter and other social media have been buzzing with news about Brooklyn Tech Football and other teams in the athletic department. The boys and girls Lacrosse teams both had an outstanding year. 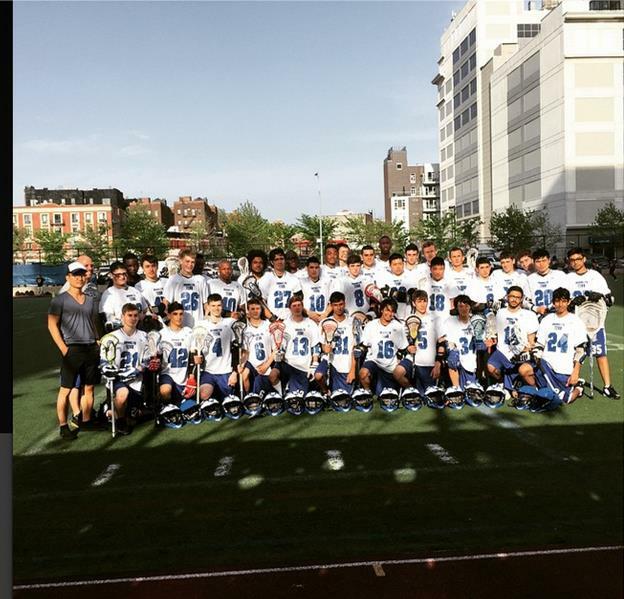 The boys lacrosse team went to the PSAL quarterfinals and the girls came up just short of a repeat city championship in the finals. The two teams have combined for over 50 wins in the last two years. 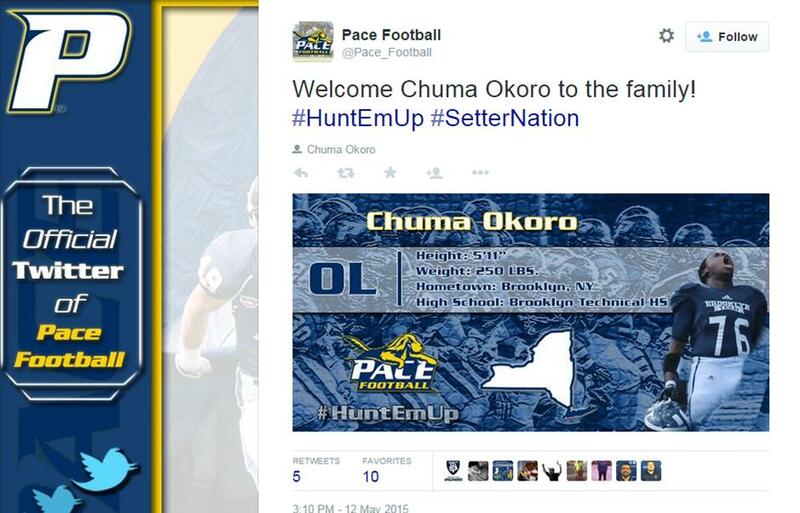 Pace University announced that Chuma Okoro will be playing football at the university by posting a special picture on their twitter feed.